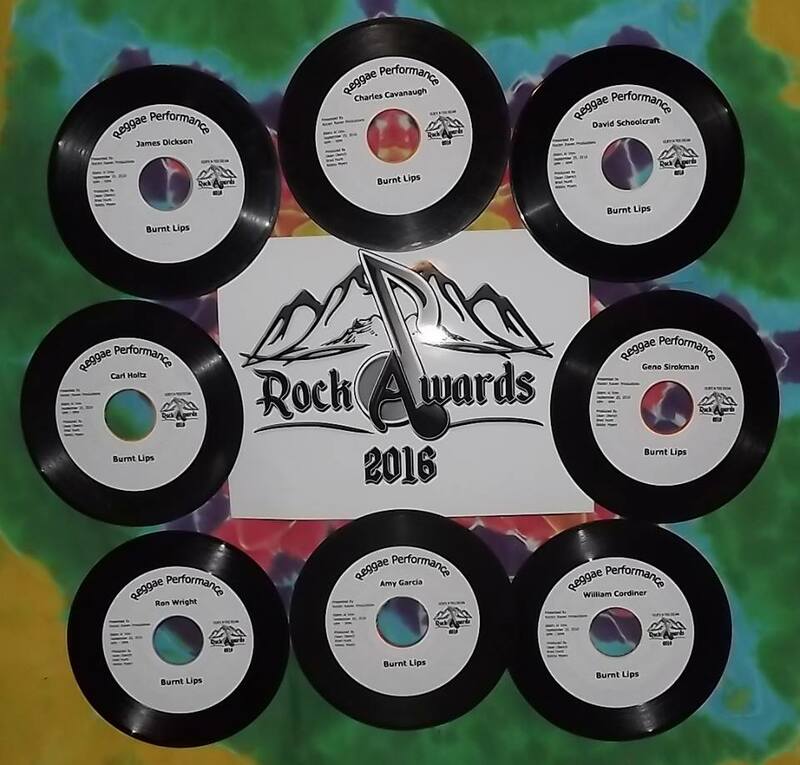 We won the first Colorado Rock Award for Best Reggae Performance. Thank You to all who voted for us. And Thank You, to Rockin Raven Productions for putting this on for our Colorado Music Community.